Founded in 1660, the Granary Burying Ground is the city of Boston's third-oldest cemetery. It is the final resting place for many notable Revolutionary War-era patriots, including three signers of the Declaration of Independence and the five victims of the Boston Massacre. 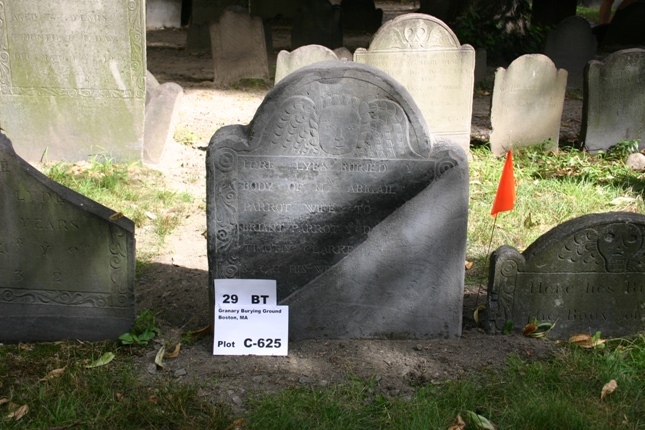 Aegis Restauro preserved 42 gravemarkers as a part of the city's historic preservation program. The treatment included cleaning, resetting stones, repair and reconstruction of the damaged or lost original material, crack injection, surface consolidation, structural stabilization, and visual integration of the surfaces.